Margaret Monaghan married Thomas John Houghton, son of John Houghton and Bridget Cavanagh, in Oct 25, 1870 at Saint Sylvestre, Lotbinière, Quebec, Canada, mar 29 years in 1900 census. 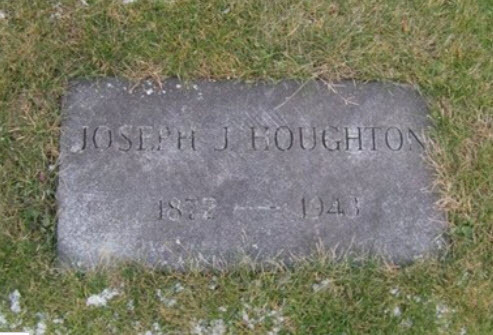 Joseph James Houghton married Elizabeth Kate Clark in Oct 1, 1904 at Barre, Washington Co., VT, USA, he age 30, she 27. Charles Francis Houghton married Mary Hanley in circa 1907 age 27 and 23; mar 3 y in 1910 census. Mary Ellen Josephine Houghton married Frank H. Coyle in Oct 20, 1903 at Barre, Washington Co., VT, USA, age 23. 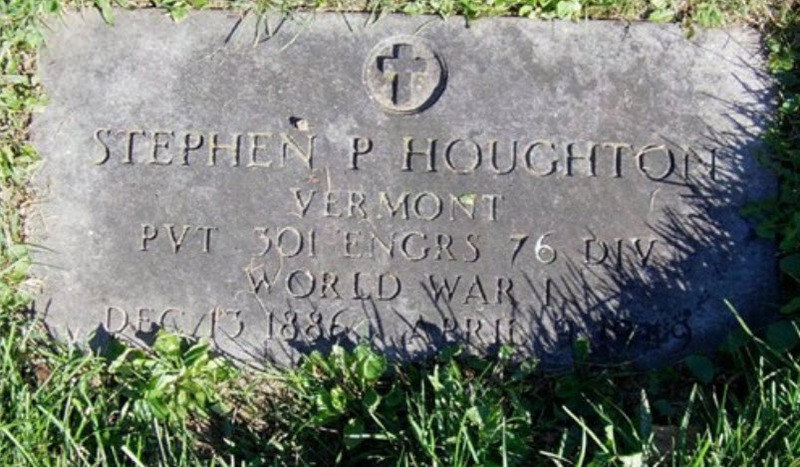 Sabina Catherine Houghton married Frank McGuire in Sep 30, 1907 at Barre, Washington Co., VT, USA, age 23. Walter Myron Houghton married Bernice Lillian Fraser in Oct 1, 1904 at Woodstock, Windsor Co., VT, USA. 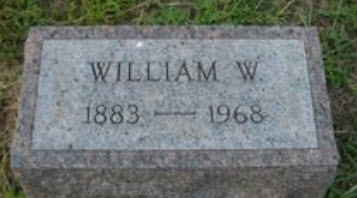 Walter Myron Houghton married Rena Maroa Jenne in Feb 12, 1938 at Woodstock, Windsor Co., VT, USA, Lebannon, NH also. Wendell Houghton married Anna Grover in Apr 24, 1889 at Halifax, VT, USA, age 24. Anna Grover married Wendell Houghton, son of Rufus Henry Houghton and Martha Ann Wilcox, in Apr 24, 1889 at Halifax, VT, USA, age 24. Anna Grover married LeRoy Thayer. Dora Henrietta Houghton married Timothy Enwright Flynn in Jul 8, 1915 at Brattleboro, Windham Co., VT, USA, age 25. Artemus Nelson Houghton married Margaret Elnor Manning in Oct 12, 1915 at Guilford, VT, USA. Rufus Mather Houghton married Edith Margarite Eddy in Jun 30, 1914 at Brattleboro, Windham Co., VT, USA. Rufus Mather Houghton married Linnie May Crane in Apr 17, 1933 at Brattleboro, Windham Co., VT, USA. Landon Luther Houghton married Melena E. Podwin in circa 1924 he 24, she 22. William Wortley Houghton married Lillian Paro in circa 1905 mar 5 y in 1910 census. Ruth A. Houghton married Andrew J. Foster in Apr 30, 1915 at Cabot, Washington Co., VT, USA, age 16. Jonathan P. Houghton 3rd married Hannah Stowe in Jun 23, 1796. Hannah Stowe married Jonathan P. Houghton 3rd in Jun 23, 1796. Frances Matteson married Justin Bowerstock. Justin Bowerstock married Frances Matteson, daughter of Aaron Ogden Matteson and Alice Blossom. Ann Ogden married Elon Matteson in Dec 15, 1829 at Rome, NY, USA. Elon Matteson married Ann Ogden, daughter of Abraham Ogden and Keziah Houghton, in Dec 15, 1829 at Rome, NY, USA. Asa Abraham Matteson married Helen Gardner in 1865.